I began practicing yoga about a year ago. I had thought about trying it for years, but never found the time until now. I’m sooo glad I gave it a try, because yoga is seriously wonderful. 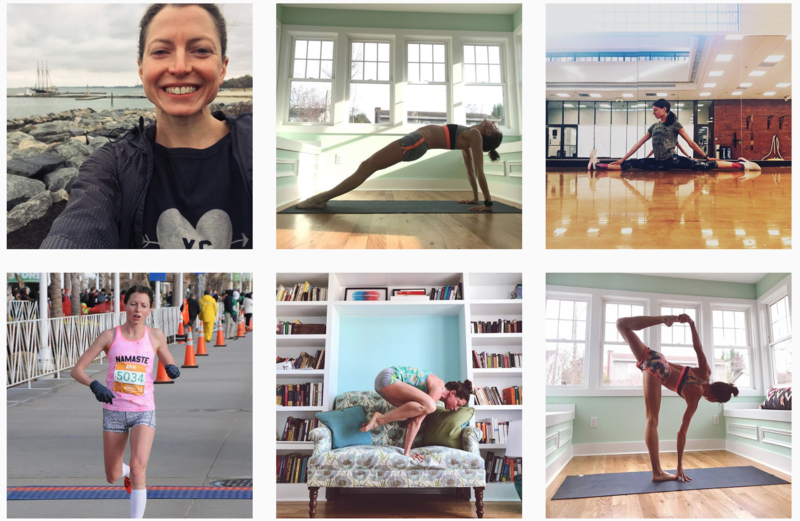 Here are four yoga blogs we love. Yoga teacher, actress, and entrepreneur, Adriene Mishler is my favorite person I’ve never met. If I’m ever in Austin, Texas, I will definitely take one of her classes. I enjoyed reading Ahimsa, Just say no, thank you! and Clean and Green Enchiladas. 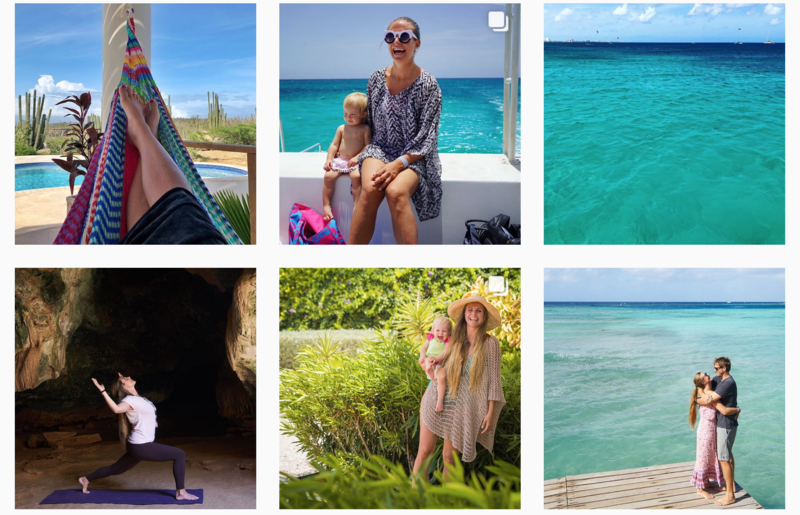 Rachel Brathen is from Sweden and teaches yoga in Aruba. She also is a New York Times best-selling author. I recommend reading Remember: life takes you where you’re supposed to be, Podcast Transcription: Yoga with Usher and An Emergency Toolkit For Wellbeing, and Dear Yoga, It’s Nice to Meet You Again. Ann is an elite runner and yoga teacher. Her posts, photos, and videos make you want to drop whatever you’re doing right now and live that life. 4 Daily Strategies to Keep Technology from Running Your Life, 4 Meditations for Those Who Don’t Meditate: Using Movement, Art, and Nature to be Mindful, and 5 Yin Yoga Poses to Calm and Restore are all great posts. Jayne Becca is a Vinyasa flow, Strala and gentle/restorative yoga teacher in the UK. Check out: 8 Minute Yoga to Restore, 12 Minute Yoga for Shoulders and Wrists, and How to Step Forward From Down Dog. P.S. Ever wonder how we come up with ideas for our blog profiles? Our handy list of industries and subjects on PR Newswire for Journalists stays top of mind. If you’re a blogger or journalist looking for yoga news, let us know. We can customize a newsfeed for you.